and soldering the tiny wires to connect them back together. The VTX section is flipped back so the ant is pointing back. 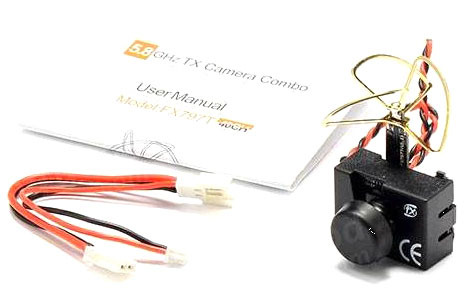 This allows you to keep the profile low and have your FPV cam ant pointing back instead of up where it can catch on things and get all bent up when you crash.